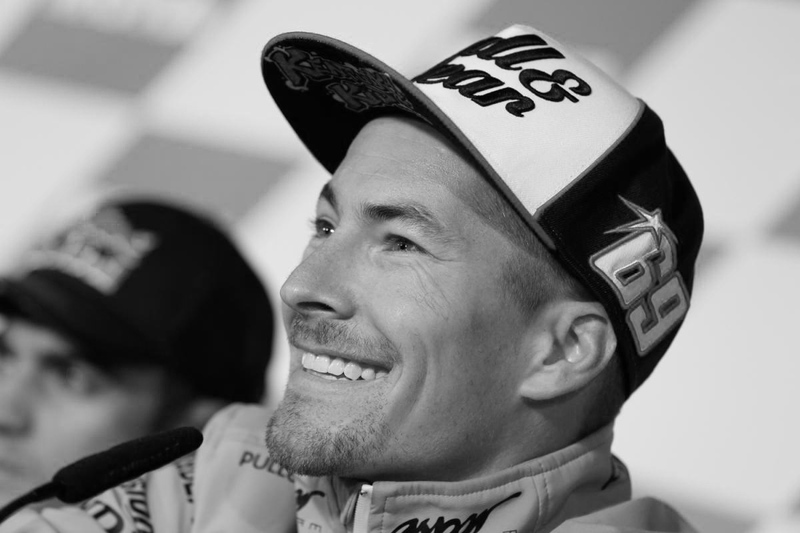 Rest in Peace, Nicky Hayden. A Champion and a Gentleman. The World has lost a great one. Thoughts and Prayers to fiancée Jackie and Family. 2006 MotoGP Champion and Forever Family to Nelson Ledges.